Cello is a beautiful and full of Bass variation of the original variation and is played in an upright position with the player having it between their legs and either plucking or bowing its strings with their hand or a bow. 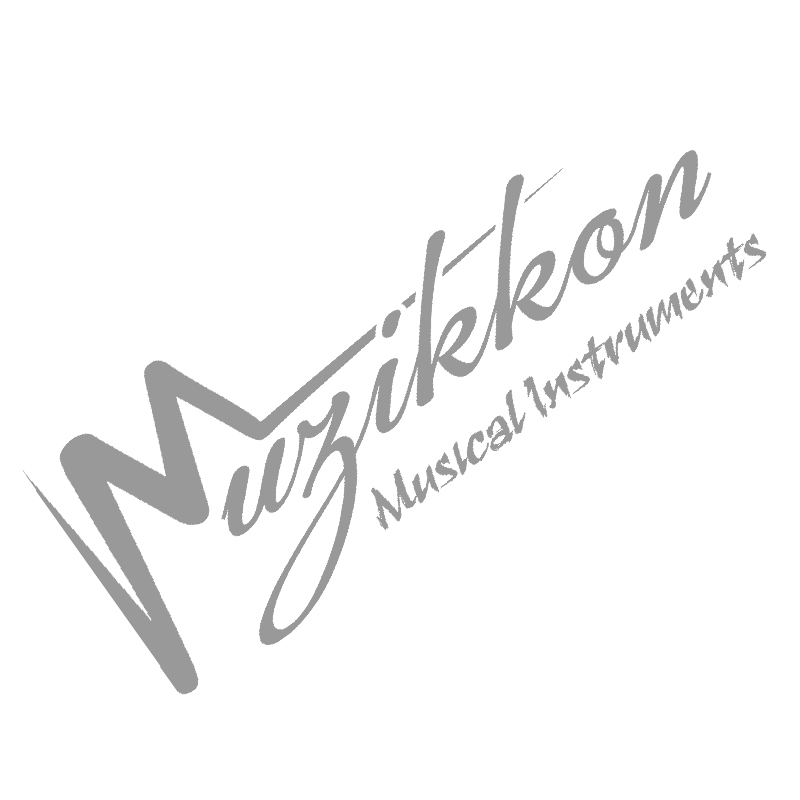 The 4/4 Cellos provided by Muzikkon are the full sized Cellos with all the added functionality of a professional grade stringed instrument. This is made from high quality materials and is available in both Acoustic or Electric styles making their music sound great. Try our high quality Electric Cello 4/4 – Black that doesn’t only sound great with the amplified electric sound but looks elegant at the same time as well. The Acoustic Cello 4/4 – Black is a much more economical option and is great for new learners attempting to learn this majestic instrument. Whether you look at their body materials or the arm and tuning peg box, you will find everything made from authentic high grade materials that are able to withstand the test of time and rough handling of a new learner at the same time. Not only have Muzikkon priced our 4/4 Cellos very affordably, but we have not compromised on any of their build quality and music output. You will feel like a high quality full sized cello is in your hands while you pay very introductory prices for them. Whether you need to take them to your music classes or wish to play them at private gatherings, the majestic full of bass sounds and elegant looks that they provide will be unmatched by any of the competition.